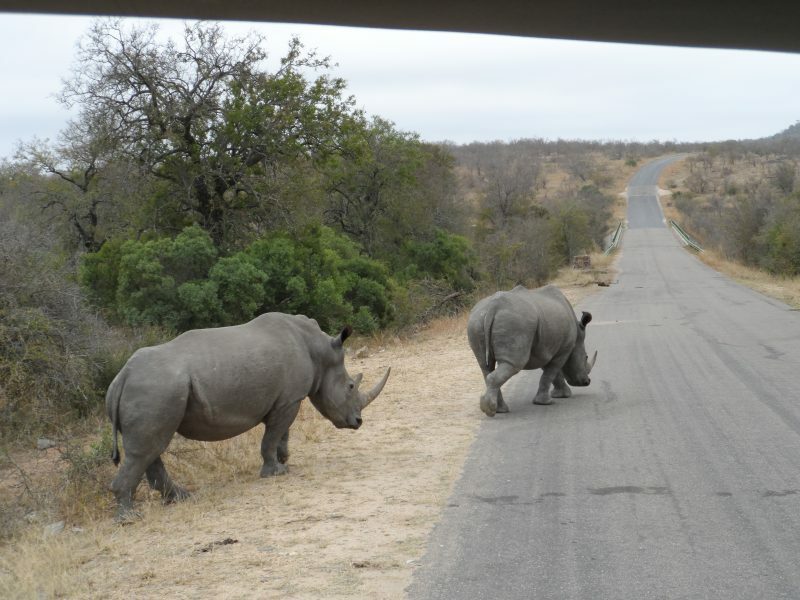 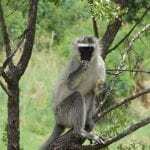 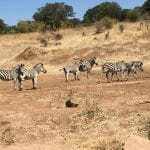 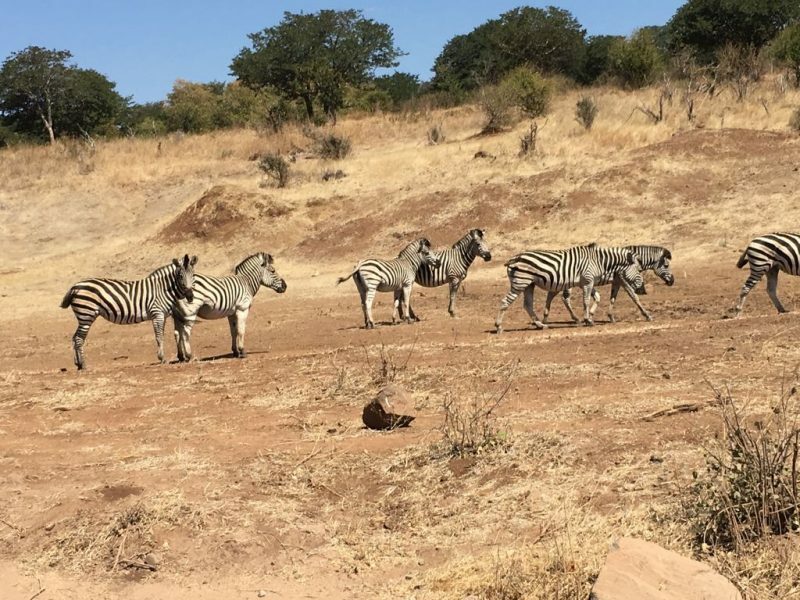 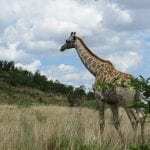 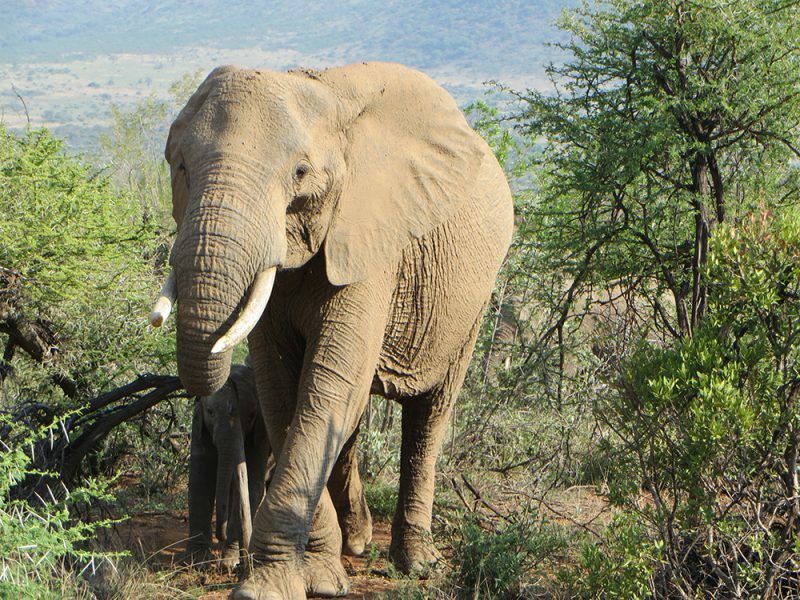 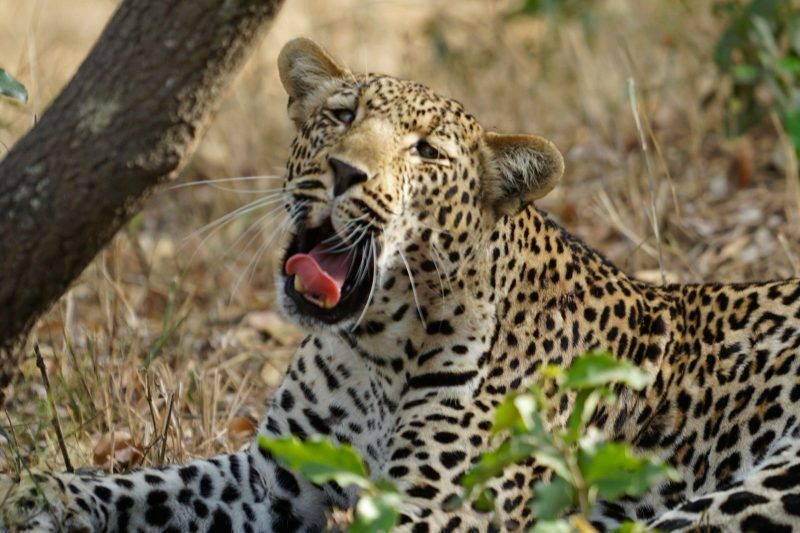 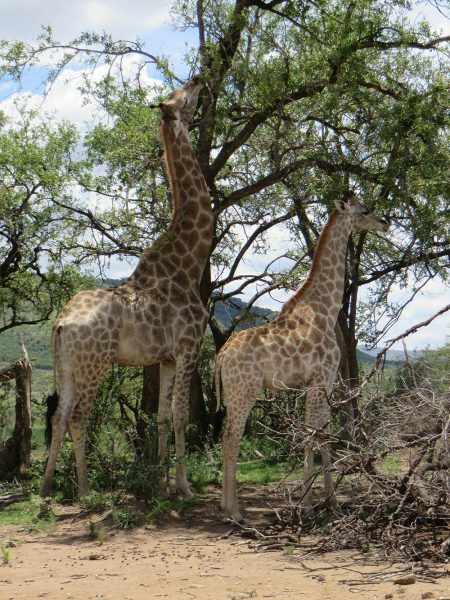 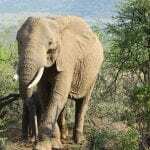 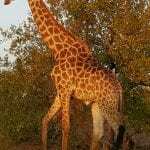 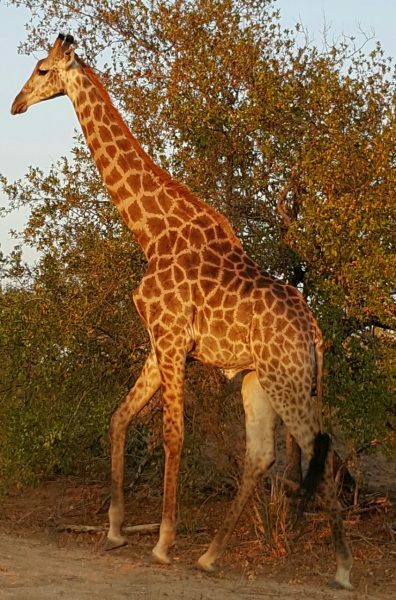 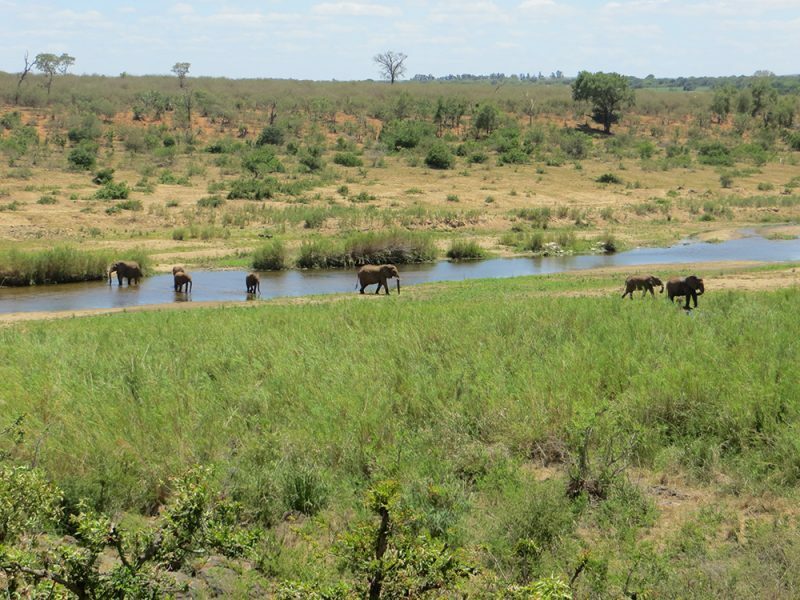 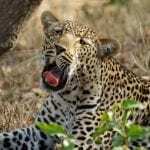 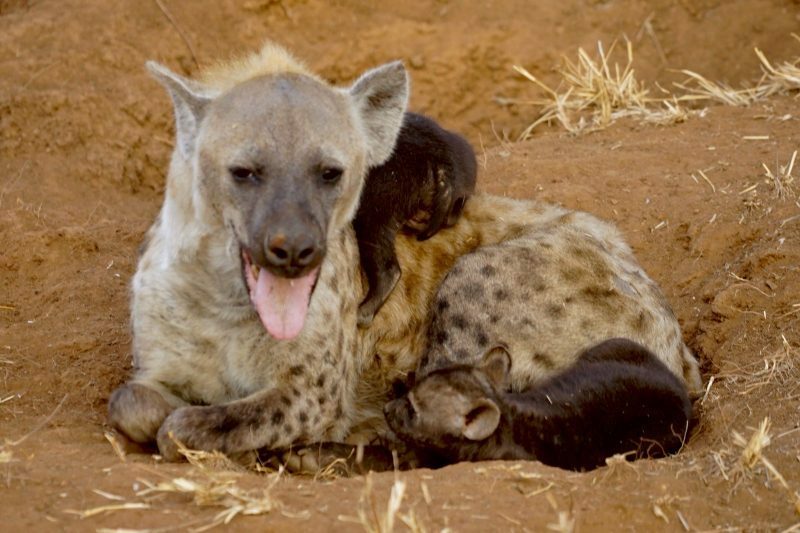 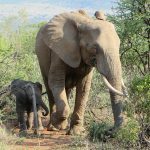 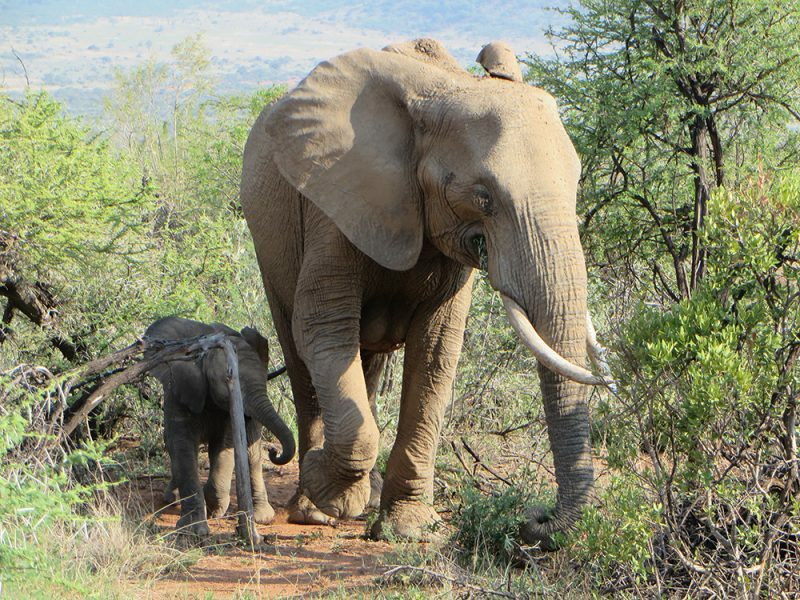 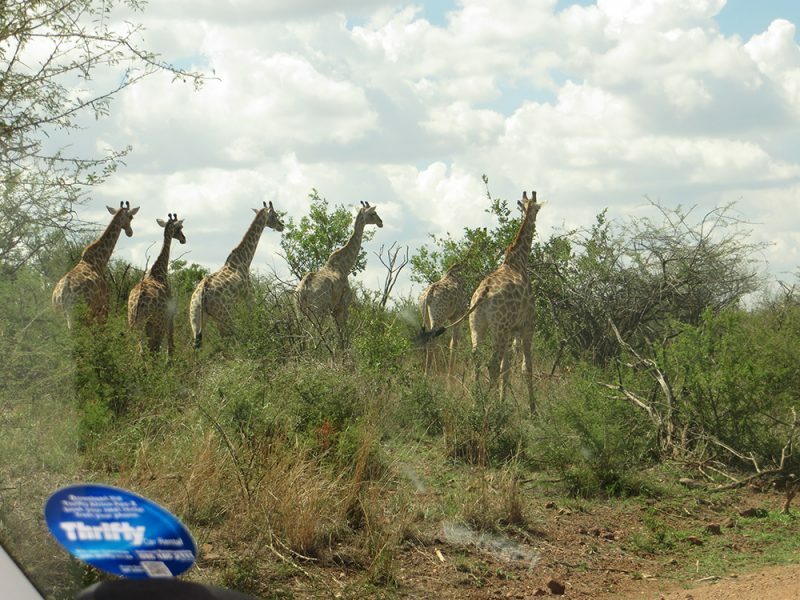 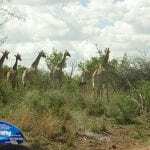 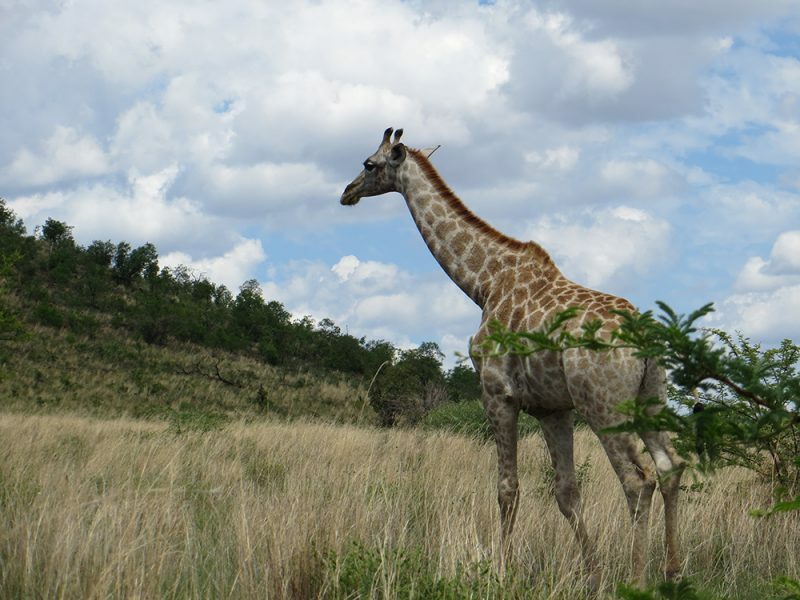 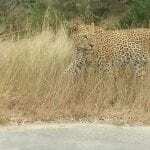 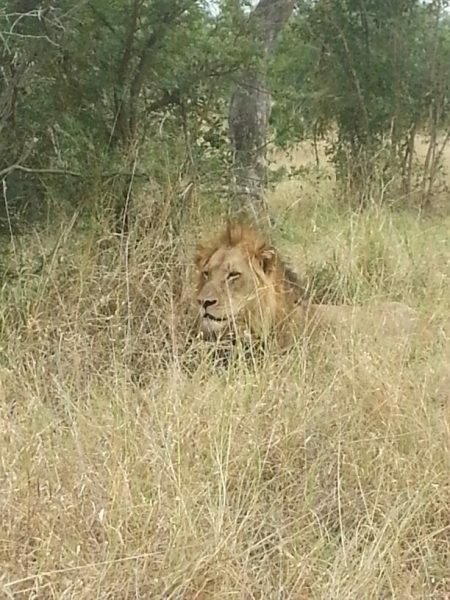 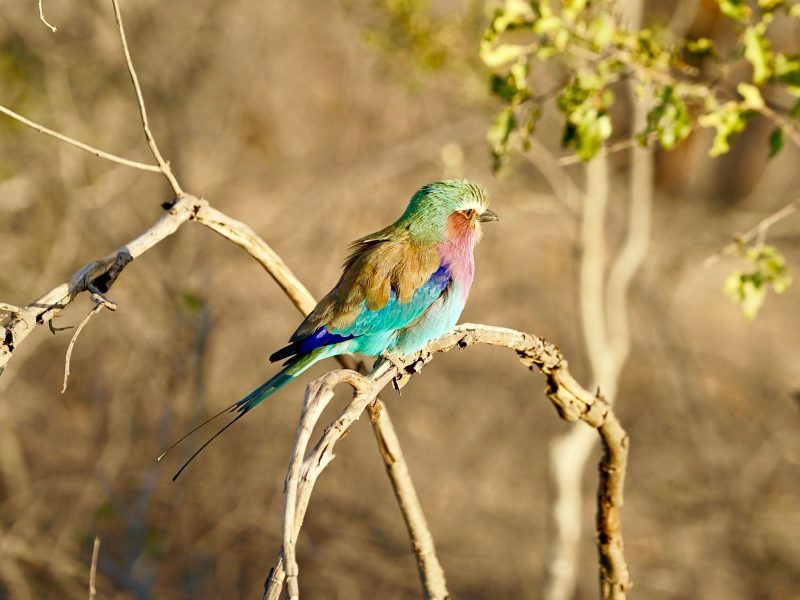 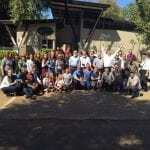 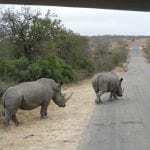 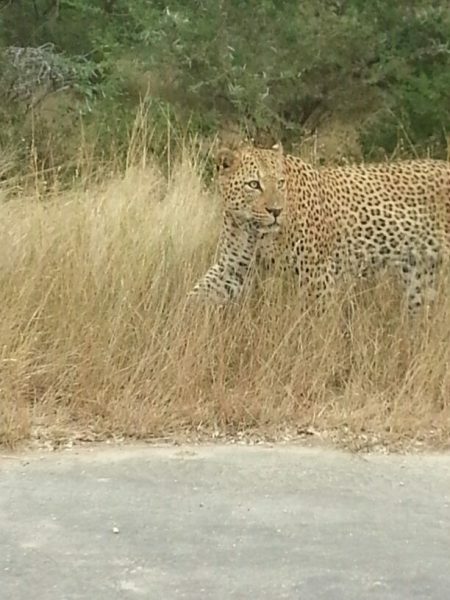 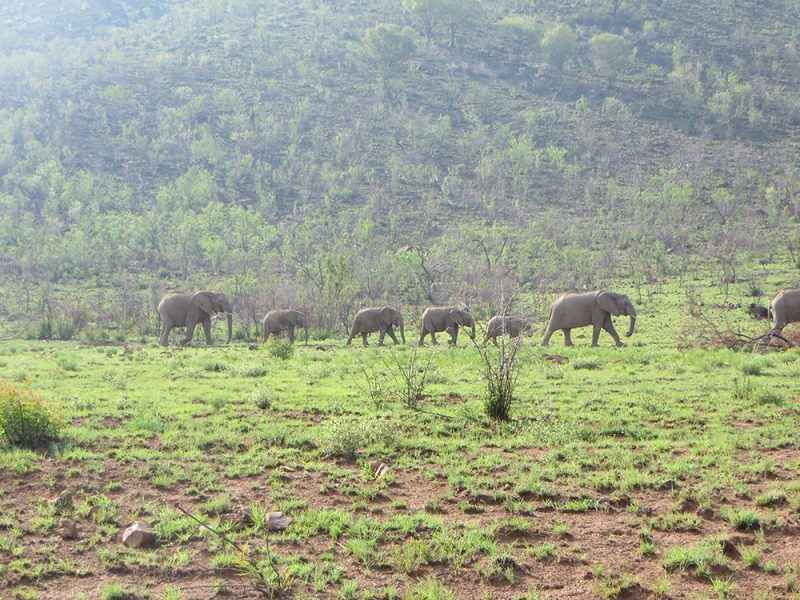 Kruger National Park, Safari Reserve area – one of the biggest and most beautiful nature reserves Africa. 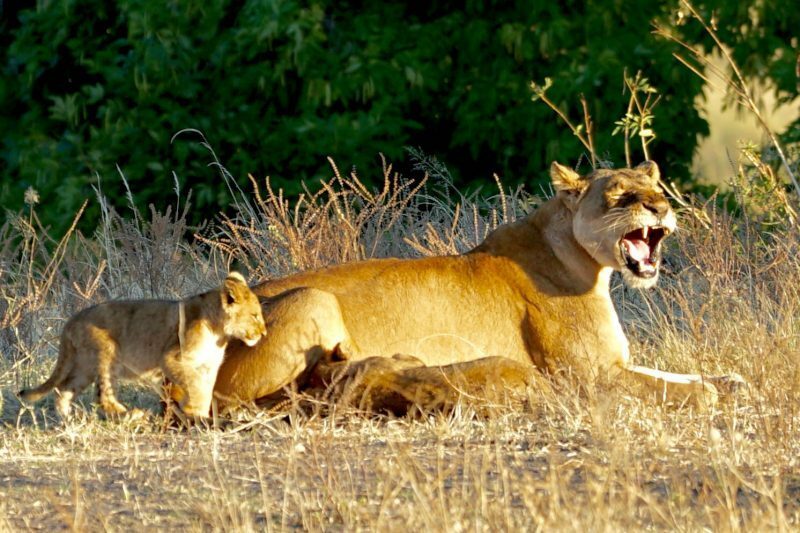 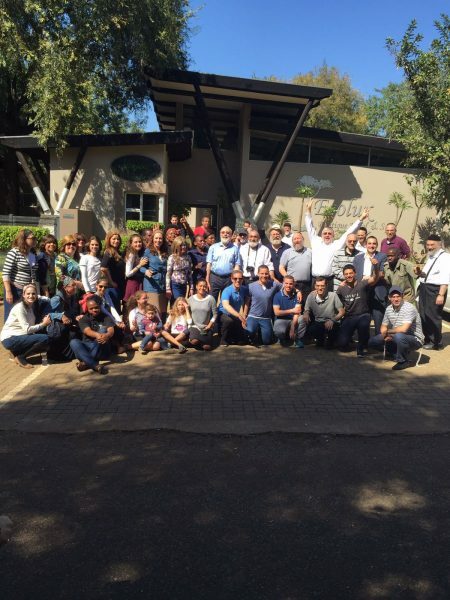 The park covers an area equal in size to Israel and has a vast number of different species. 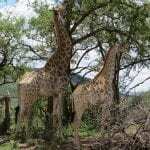 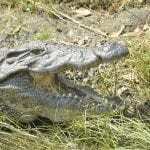 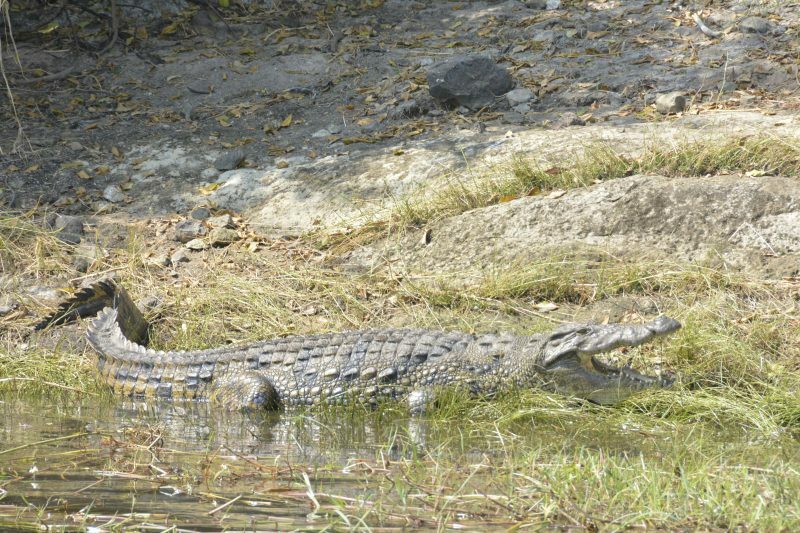 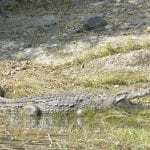 (About 150 species of mammals, more than 500 species of birds and 100 kinds of reptiles. 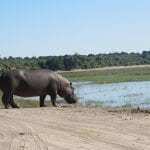 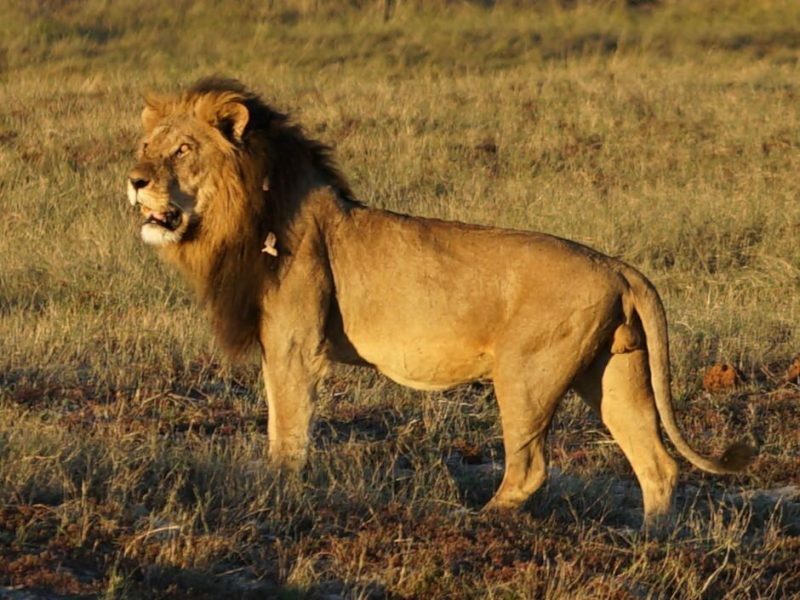 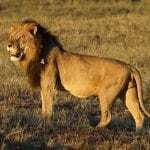 Included in these, is the big five: lion, leopard, rhino, elephant and buffalo) the number of species found in this reserve exceeds the number than any other reserve in the world. 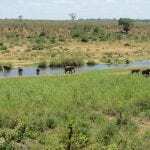 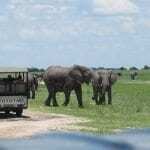 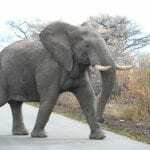 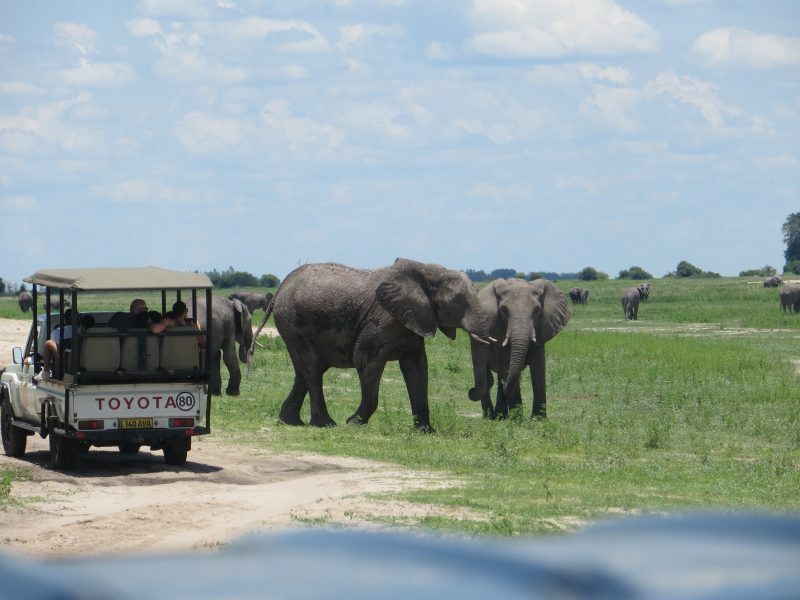 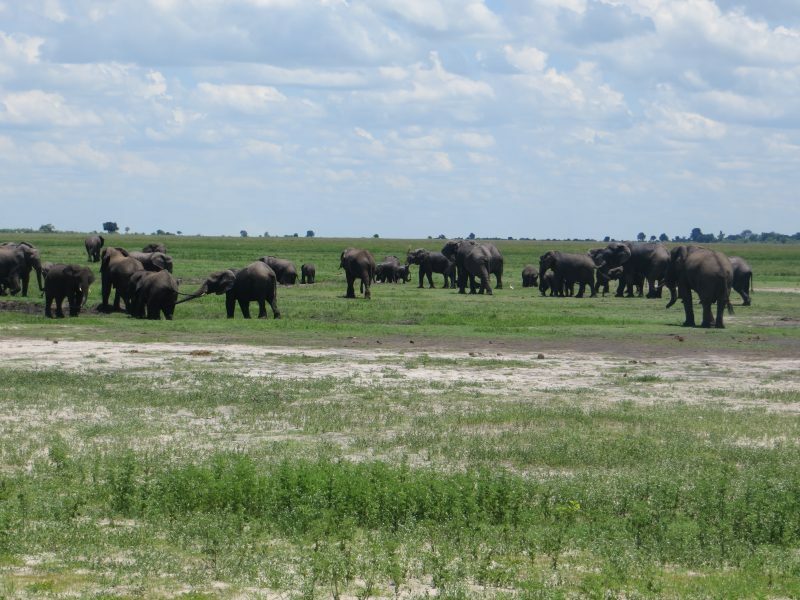 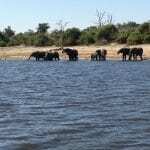 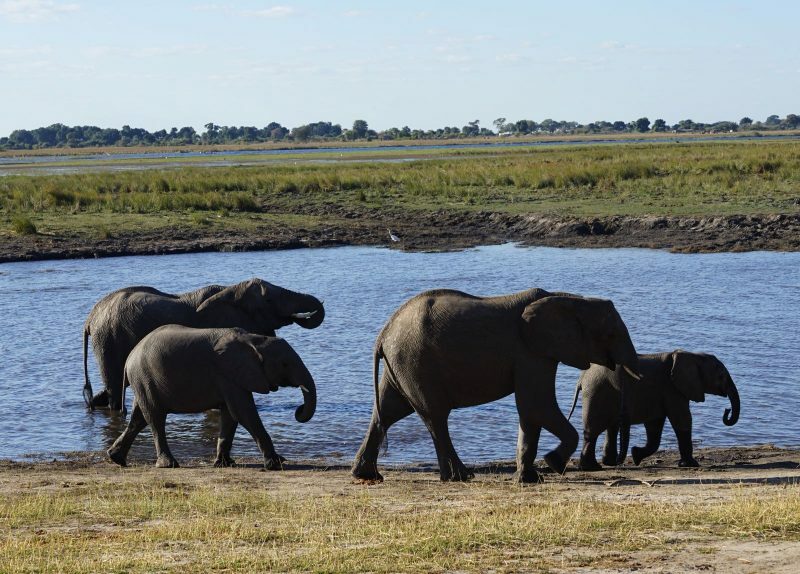 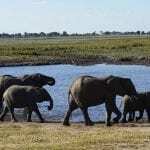 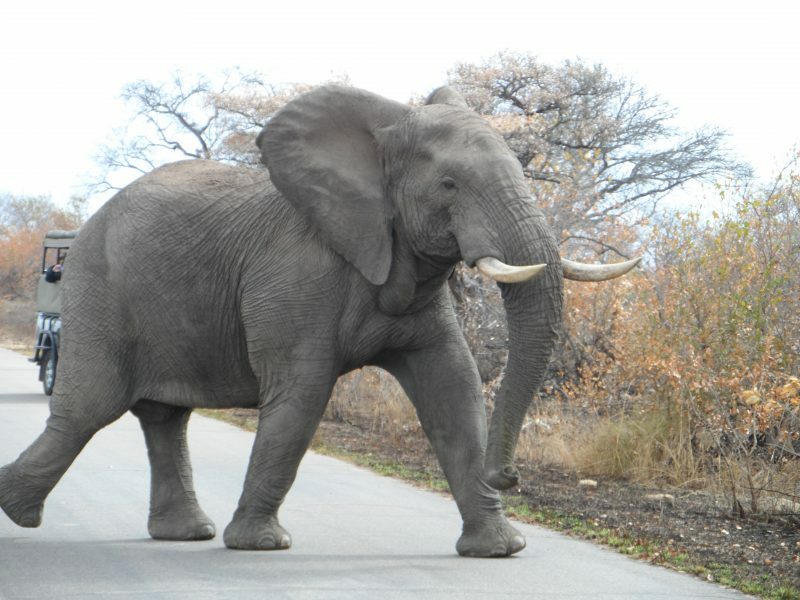 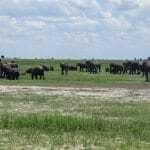 Botswana Chobe National Park, the park is widely known for its spectacular elephant population in Africa. 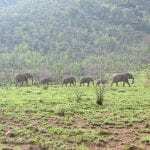 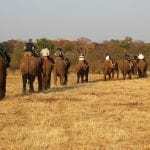 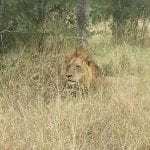 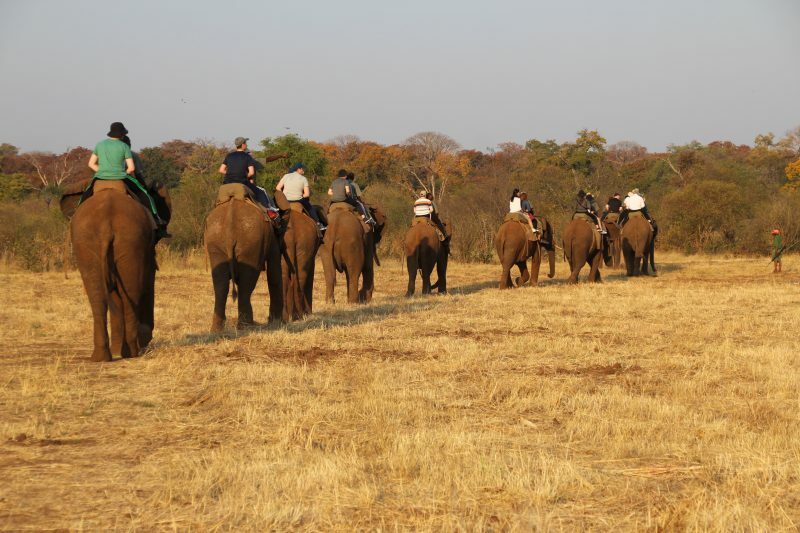 It is one of continents largest concentrations of animals and certainly the most versatile. 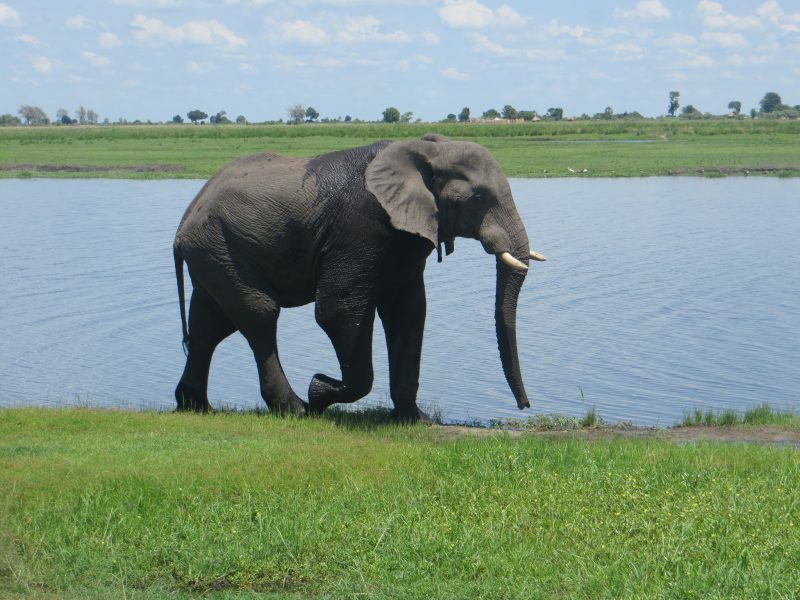 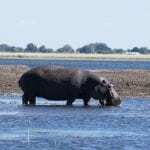 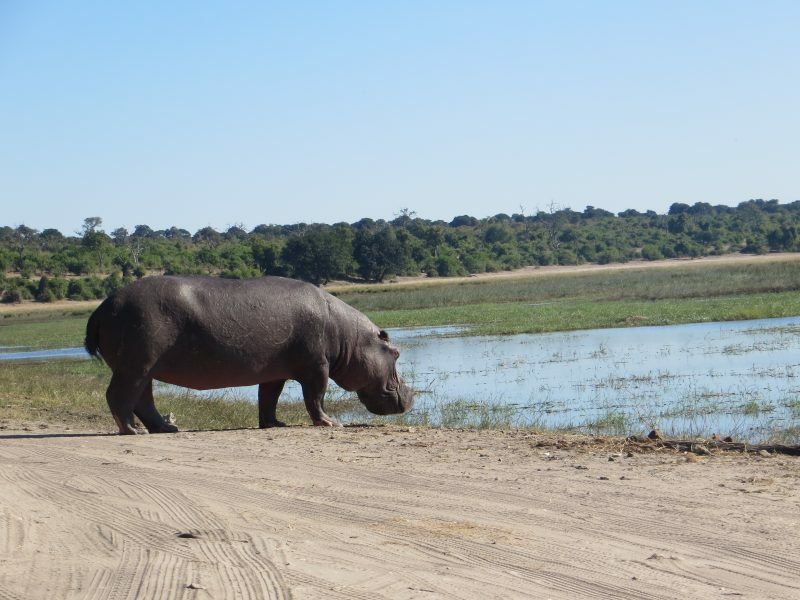 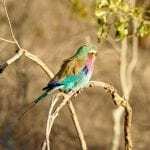 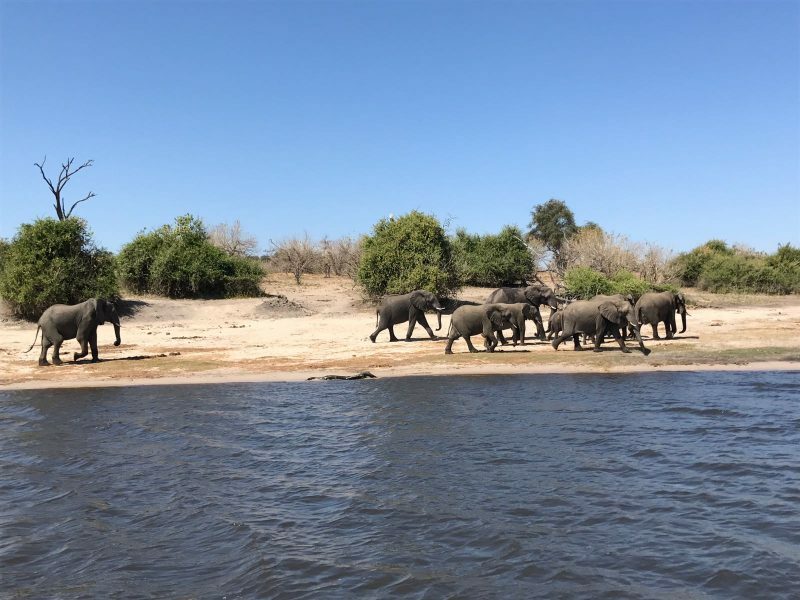 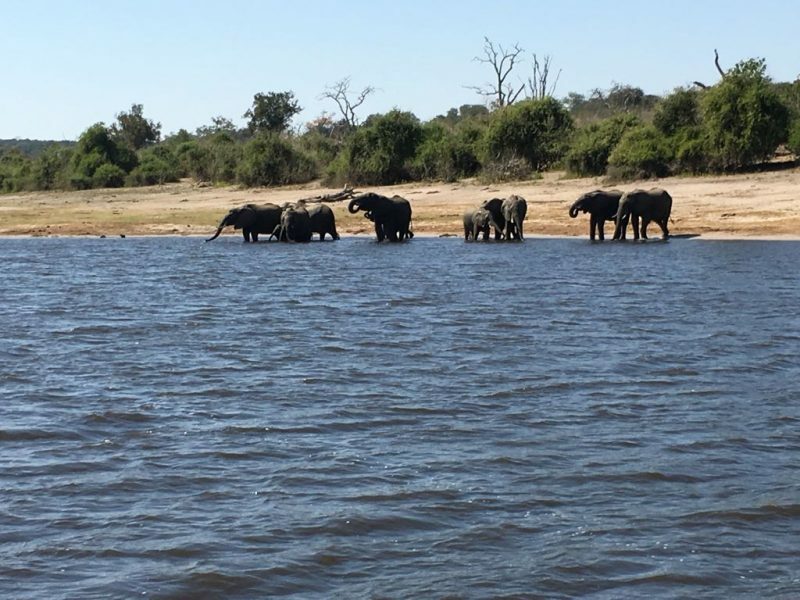 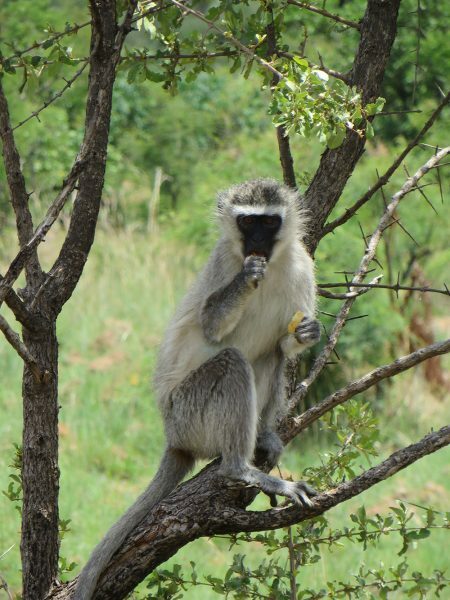 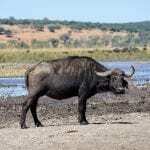 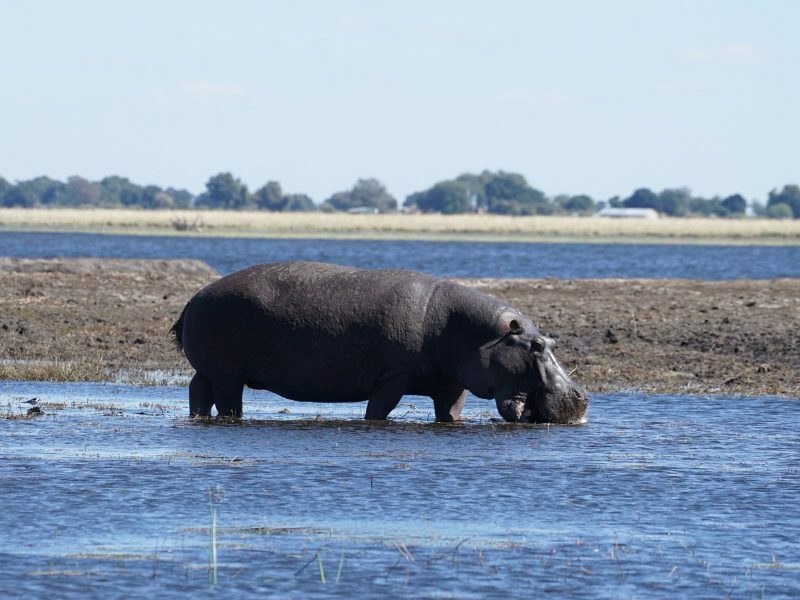 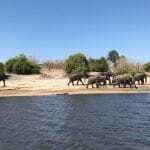 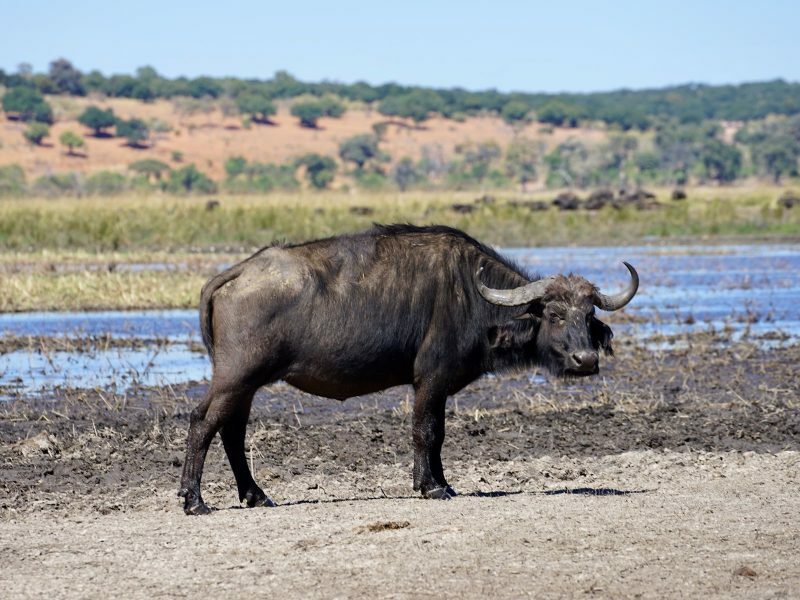 Located on the Chobe River we will have the opportunity to enjoy the abundance of wildlife in the reserve. 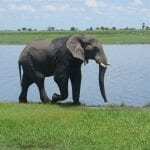 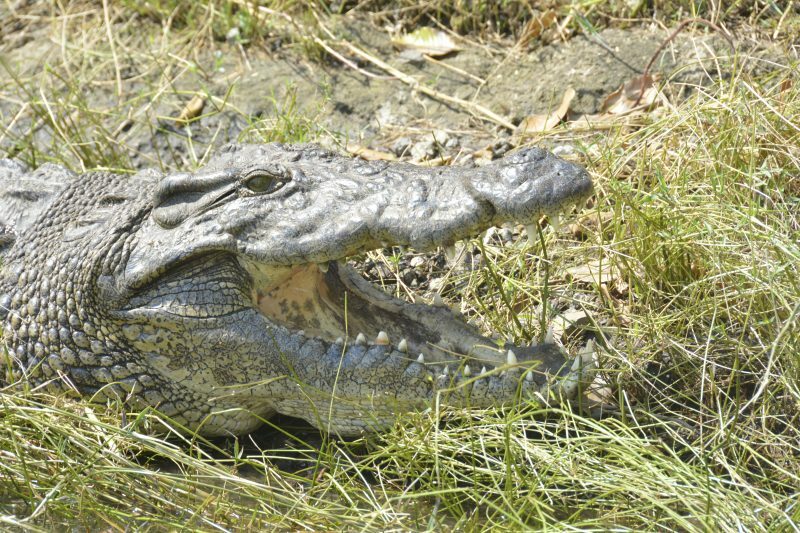 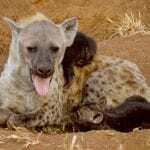 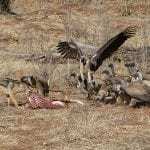 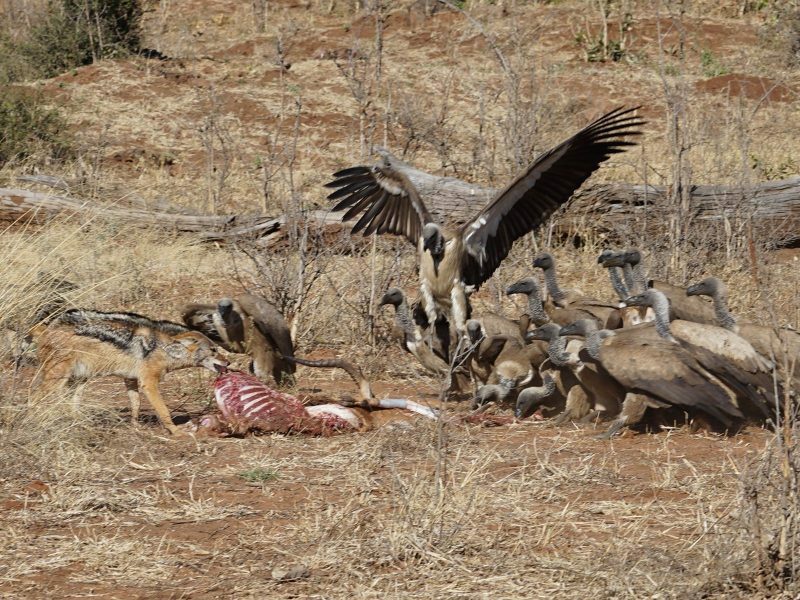 Watch herds of elephants, hippos, crocodiles, lots of antelope, buffalo and predators.